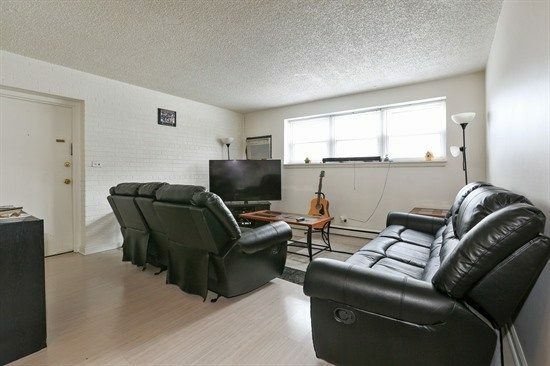 Own this bright, clean and roomy 2 bedroom 1st floor condo for less than the cost of renting! Or capitalize on the great investment opportunity provided by low taxes & assessments that cover the gas, electric and water! In addition to easy access to the laundry room, there is ample outdoor space to grill out and relax during the warm weather months. 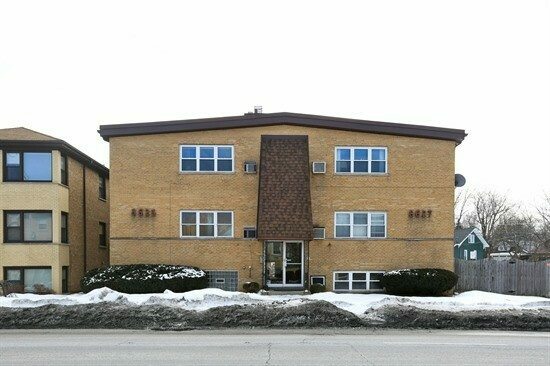 Centrally located for easy commute to O’Hare, Chicago or the Western Suburbs. 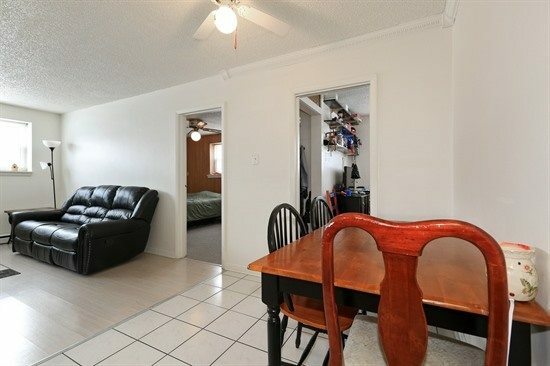 This living /dining room combo is a nice size room to relax and entertain. 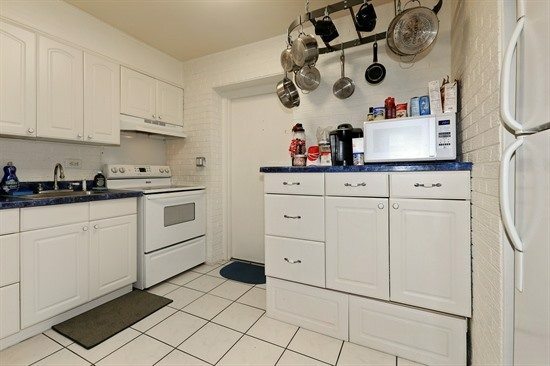 The very functional kitchen space has bright ceramic tile. 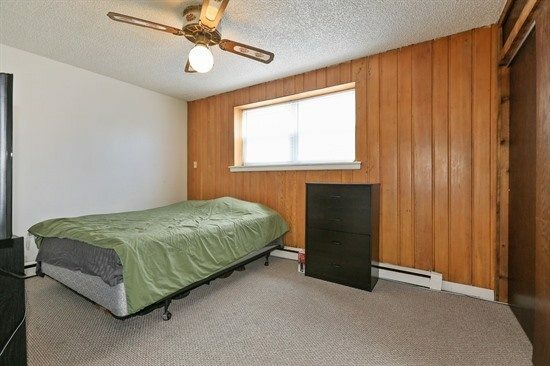 The larger of the two bedrooms, carpeted with a ceiling fan. 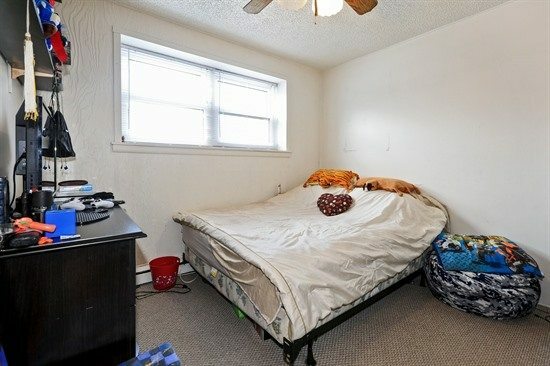 This is a nice size room with carpet and a ceiling fan. 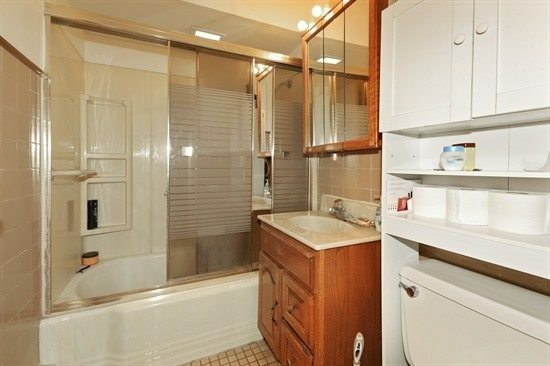 The clean, bright bathroom includes ample storage space. 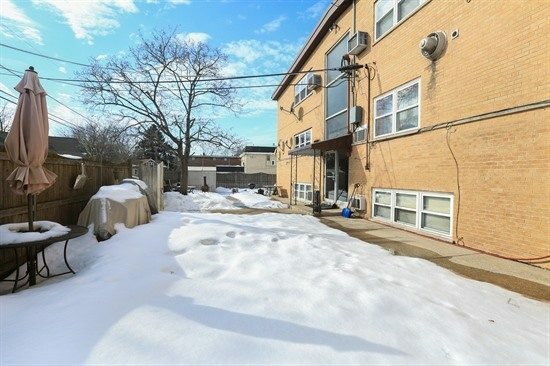 Nice outdoor space for grilling and enjoying the warmer weather months outdoors.